Personal service for your special day! 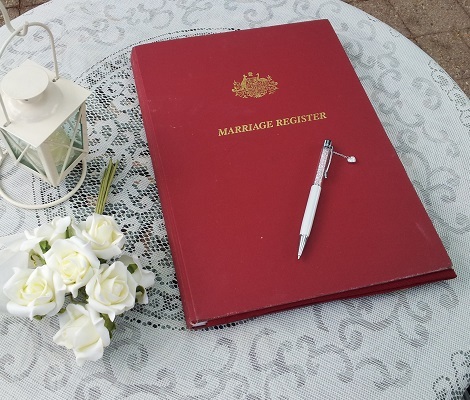 Looking for a friendly and approachable Professional Celebrant who gives you personal service? Planning an engagement, a wedding or a special anniversary? Welcoming a new little person into your family with a naming ceremony? Fare-welling a loved one in an end-of-life ceremony? Your ceremony is about you and your way. Like to find out about getting married in Australia? Get the right information. Like to know where to start planning for your wedding? Get some helpful links. 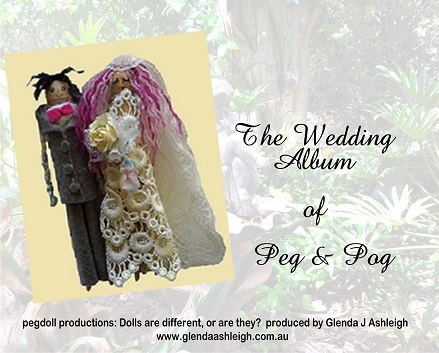 Like to know about terms and conditions for ceremonies by Glenda?